CBI director Rishi Kumar Shukla meets all officers every Friday to hear complaints ― mostly regarding 'irrational transfers' that was plaguing the agency during the spar between its top officers Alok Verma and Rakesh Asthana. 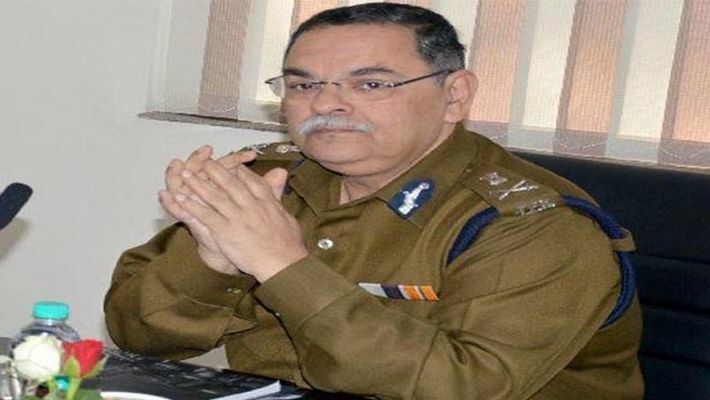 New Delhi: After facing the embarrassing tussle between two top Central Bureau of Investigation (CBI) officers, former director Alok Verma and his deputy Rakesh Asthana, new director of the agency Rishi Kumar Shukla has started meeting all officers only to redress their problems. Shukla has taken this initiative to regain the faith and trust of staff and officers in the organisation. According to sources, the new director meets all officers to listen to their problems. The step has been taken after several officers faced issues regarding a spate of trasfers, which dented the image of CBI. Sources claimed that the CBI director meets all officers every Friday to hear complaints ― majorly regarding 'irrational transfers'. Not only officers but also staff members of all ranks can attend these meetings. "The director of CBI meets officers who have complaints so that organisational and individual needs could be meet. This new initiative has been started by the director," a source said. The Narendra Modi-led appointments committee had appointed Madhya Pradesh cadre Indian Police Service (IPS) officer Rishi Kumar Shukla as the new director of CBI when it was facing issues of integrity and a poor image. Shukla was picked for the job after rejecting YC Modi and BSF DG Rajini Kant Mishra. Shukla has handled multiple portfolios in his career. He was the 28th DGP of Madhya Pradesh. He had worked also in the Intelligence Bureau as a joint director. He hails from Gwalior and is an IIT alumnus. Shukla joined CBI following the two-year long tussle between Verma and Asthana who fought with each other and the matter reached the Supreme Court. The officers levelled serious charges against each other in the open but later, the Modi government shunted both the officers out of the CBI. During this tussle, the CBI rank and file got divided into two factions ― one backed Verma and the other was with Asthana. During the strife, several officers were transferred on many occasions and even a case was registered by the CBI for the first time against its own serving senior officers for accepting bribes.